And get unlimited access to this gym and 1026 others. 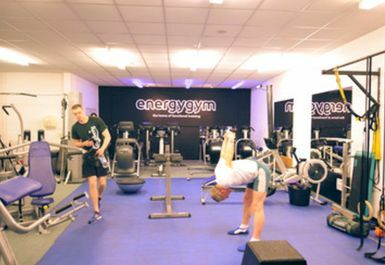 Energy Gym & CrossFit Skirmish is at Meggetland in Edinburgh. Unlike any other Gym in Edinburgh we are a functional training centre, with a full heavy weights gym and CrossFit Box under one roof. 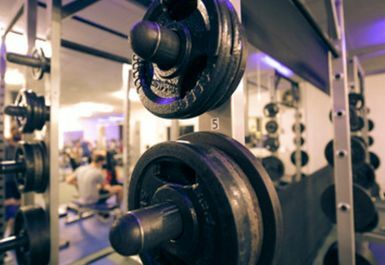 We love all types of weight training and powerlifting, and have all the fun kit you would expect and more bumpers, bars, squat racks, chains, kettlebells. We let you lift heavy with bars and chalk and have a great functional studio to let you lift in freedom. There are also great conditioning classes including Spin, Kettlebells & Circuits available, ask more about these from the staff at the gym. 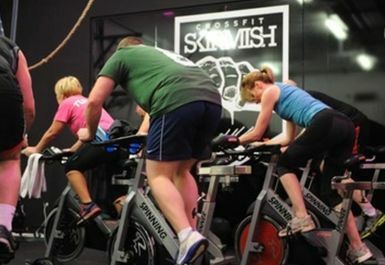 We are also home to CrossFit Skirmish, a brilliant CrossFit Box with over 36 WODs per week. Please note that your PayasUgym pass covers Energy Gym access only, however, you also qualify for a FREE CrossFit Skirmish taster if you buy a monthly pass. 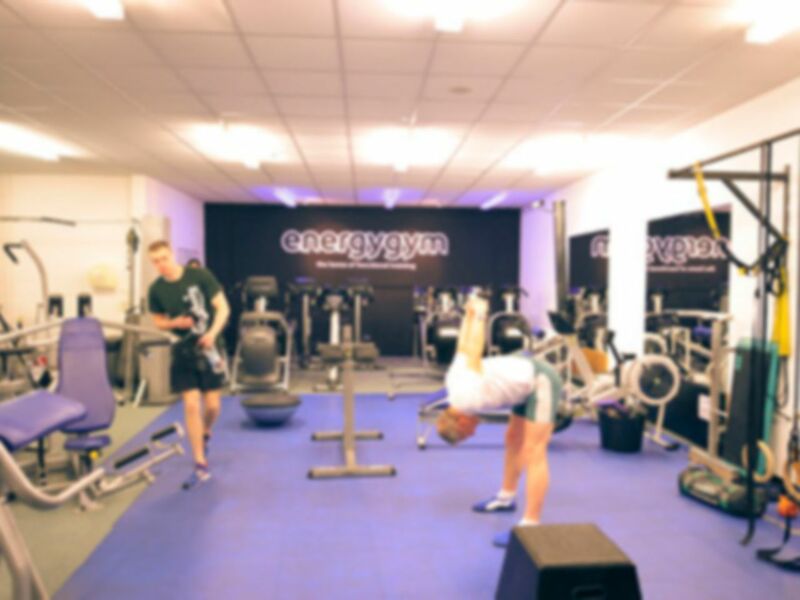 We are based at Boroughmuir Rugby Club with unlimited free parking, an onsite cafe and our own in-house and online shop, making Energy Gym & CrossFit Skirmish the only serious fitness destination you should consider. Great gym trip today. I did not need a fancy city centre gym so this one was perfect for a quick workout and great value for money. First time I had used Pay As U Gym and it all worked seamlessly. Great concept and I will be back. A serious gym, for a proper hard workout. Friendly and welcoming even though I was the smallest guy in the room! There's a lot of equipment fitted into the fairly small space. No lockers except tiny ones for your wallet and phone, but you can bring bags into the gym itself. Good place in Edinburgh for a workout. Near the canal, so easy to jog to from our cottage in the city where we were staying on our holiday. More geared towards classes and crossfit than just workouts, but adequate equipment and good availability for a decent workout. Well laid out gym with highly trained staff always on hand and a terrific atmosphere. Thankfully it does not have not have line upon line of cross-trainers, rowing machines, cycles or TV monitors that stifle personality. Probably the best equipped gym in the city and definitely the friendliest. Graet gym and really friendly helpful staff and clients. Ok gym, a good amount of equipment to keep fitness up! Gym was very busy around 6pm - 7pm. Earlier or later, especially 7.30 am - 8.30 am it was pretty quiet. Pretty good range of machines and free weights. Staff and clients pretty friendly. Bit of a tatoos and techno vibe mixed with rugby players and 'ordinary' people. Overall a good experience.